Another possibility would be to pick a stamp showing where they would like to go or what they would like to do. (i.e., something forward looking) For example a stamp with a pretty fish on it would illustrate that I would like to see it while snorkeling in Hawaii. Or a stamp with a riverboat on it might show an interest in going boating on the Mississippi. Or a stamp with George Washington on it might allow time travel to have a talk with him. I loved this idea so much i asked if we could use this for an exhibition. so here it is. Lets do an exhibition based on a year, or set of stamps (your choice) include the type of essay written about above, of course using stamps to highlight your thoughts. The time line will be as follows. Winner will be selected by votes so all members and staff may participate.. Heck i may even get in on this one. Of course I would like to throw in one more catch. You must have these stamps CURRENTLY in your collection.. I will be in for this one as well but may we get a fuller explanation of the intent of the topic, Bear? "Another possibility would be to pick a stamp showing where they would like to go or what they would like to do. (i.e., something forward looking)"
Who is the "they" in this scenario? The person creating the exhibition? I understand the examples but the above paragraph was taken out of context of what must have been a fuller explanation of Butterflies intent. the idea came from this thread stampbears.net/thread/3170/historical-stamp-essay i hope this helps.. Okay. That helps. I am in. The original "they" were students writing essays based on a stamp they would pick out. The idea being to allow more than just a historical essay. 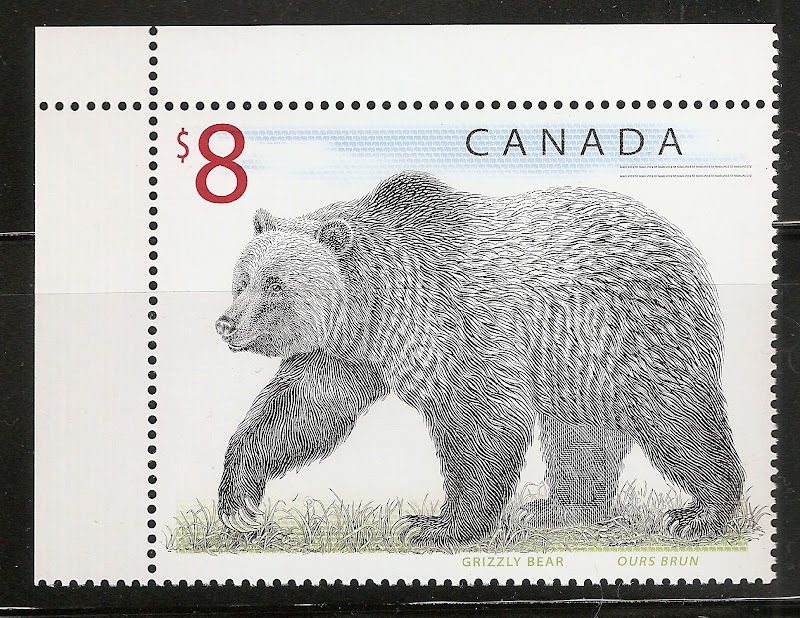 Bear, I would guess any forward looking topic going beyond the historical scenes,etc shown in the stamps would be OK? the idea is to take a stamp image and write a free form type of presentation.